No one can foresee the future, but you can prepare for it. Our data encryption services maintain the integrity and security of your information and your business. Data is a critical asset that becomes a liability if not properly managed and secured. Protecting your data protects your business. We provide our clients with high-level data protection through selective and highly secure, column-level encryption for easy deployment, high performance and scalability. 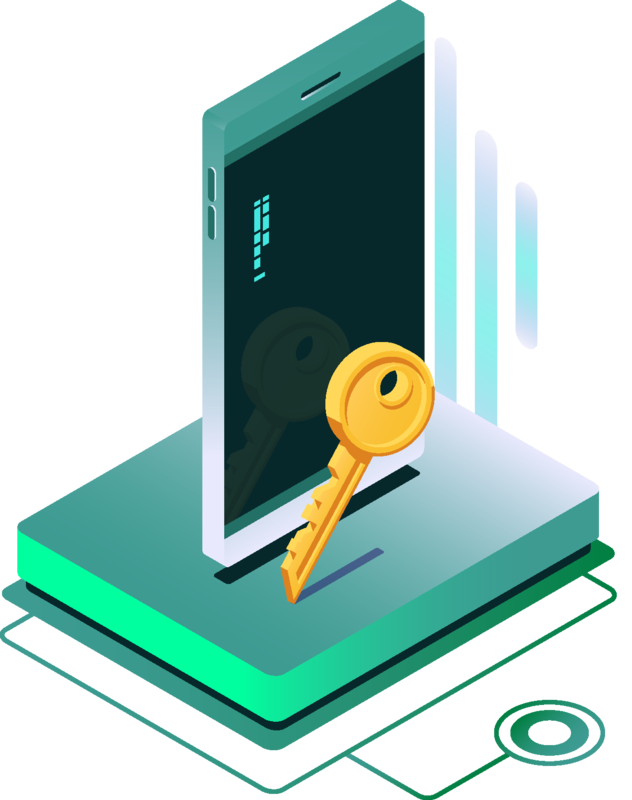 Our encryption offerings enable you to define what information needs to be protected, who has access to this information, when and how it should be accessed, and from what machines and/or applications data can be accessed. This includes the capability to restrict view access to sensitive data from either security or database administrators. The best way to avoid downtime is to eliminate single points of failure. As redundancy is added, the ability to restore improves as well. Based on risk tolerance, our experts will help set up a disaster recovery plan that is adjusted to meet your recovery objectives and budget. Our Zero Tolerance solution provides uninterruptable and near immediate recovery of your infrastructure, applications, and data through a configuration that mirrors the production systems. Dedicated space at the data centre and infrastructure will ensure that mission-critical applications are accessible in case of an accident. Our Low Tolerance solution provides near real-time recovery of infrastructure, data, and applications through a data centre configuration. Data and systems synchronise periodically, allowing recovery based on aged data gathered from the last synchronisation or when the current information is restored. This solution is the best fit for organisations that can tolerate a few hours of downtime. Our Medium Tolerance solution provides recovery of the infrastructure, applications and data through the configuration and restoration of back-ups available at the disaster recovery location. This solution does not include a prior data or systems mirroring and is recommended for the non-mission-critical applications and organisations that do not need constant availability.